Dragon Gym Malvern Classes now in Session! Dragon Gym Malvern, Kids Martial Arts Classes in Session! 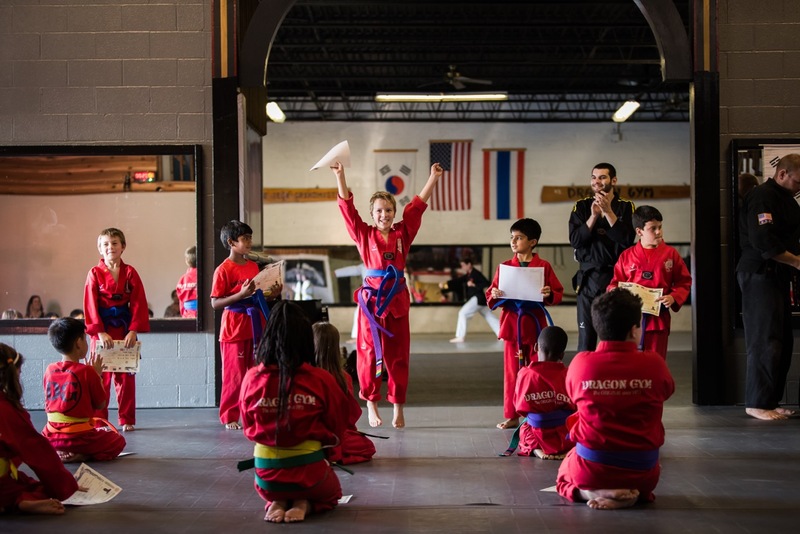 Kids Martial Arts Classes are now in Session! Fill out the form below to set up a free, no-obligation trial lesson and get access to schedules, pricing and web-specials! Focus, self-discipline, self-confidence, better grades, self-control, leadership, resilience and better behavior at home and school. Coping skills with ADD/ADHD or social interaction skills with peers, teachers and other adults. More cooperation and collaboration and less squabbling and fighting. Character by practicing respect, humility, honesty, determination, compassion, resilience, service and collaboration, all with a growth mindset. A sport that your child truly enjoys and embraces as their own because they have struggled to find their own way with team sports. Want your child to discover the value and importance of hard work, self-discipline, and commitment?